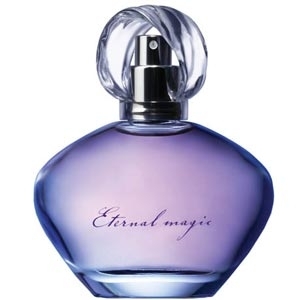 "The scent mingles fresh mandarin and wild blue lavender. 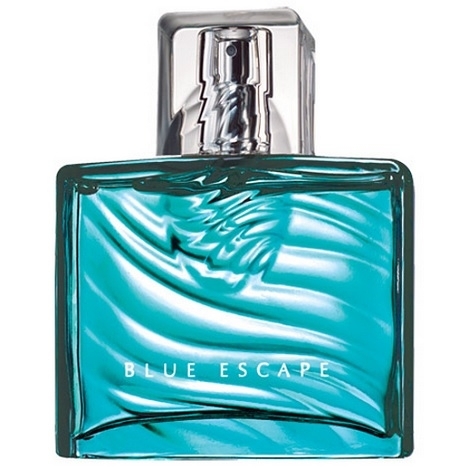 The base note unveils a soft suede accord. " 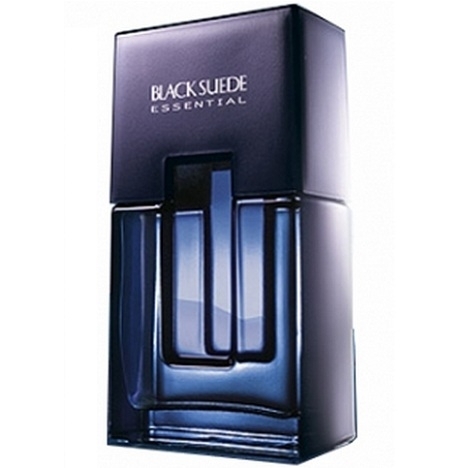 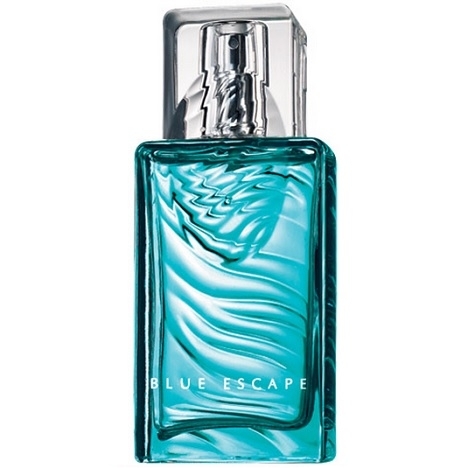 "Blue Escape for Her opens with fruity notes of pear nectar. 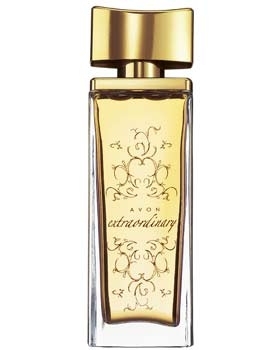 The floral heart is composed of lotus...."
"The floral-oriental scent is a mix of white florals and velvety woods. 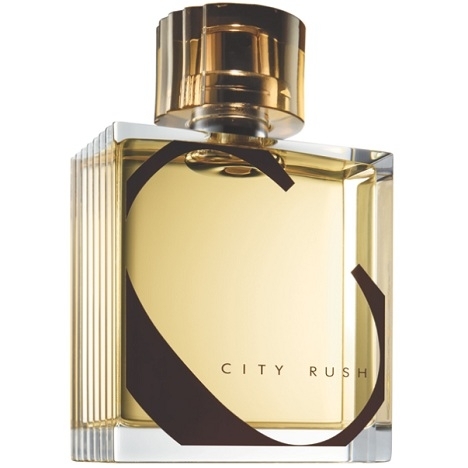 Bergamot and mandarin meet..."
"City Rush for Her opens with fresh notes of bergamot, juicy plum and a fresh breath of ivy. 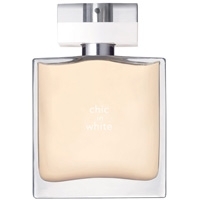 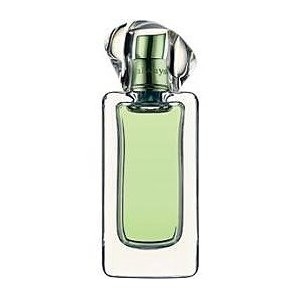 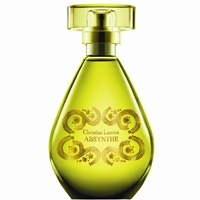 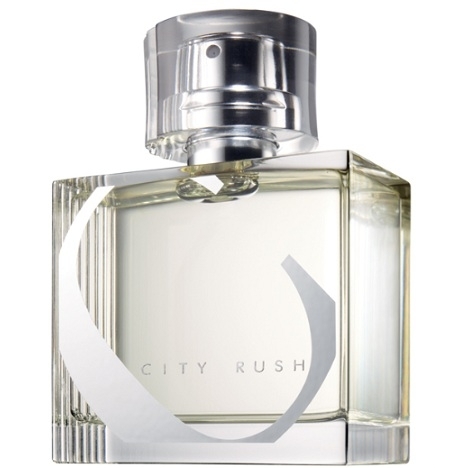 The..."
"City Rush for Him opens with fresh notes of mandarin, crisp apple and spicy Bourbon pepper. 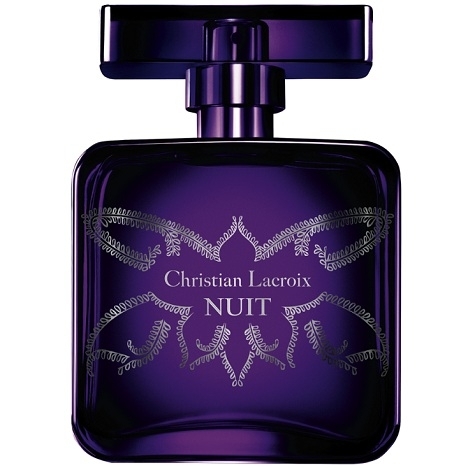 The..."
"The fragrance is a crystallized floral bouquet of amethyst rose, mixed with fruity notes of star..."
"A fresh woody oriental scent that melts blood orange, exotic saffron and dark woods." 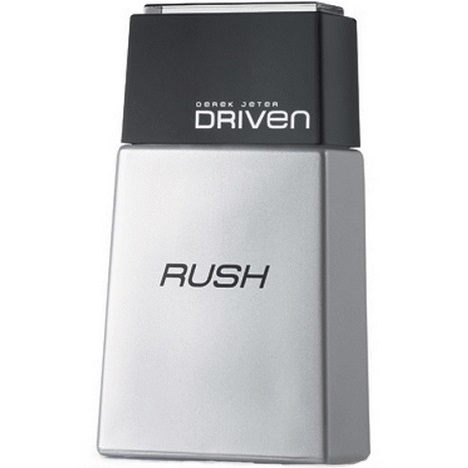 "Driven Rush opens with mint and mandarin. 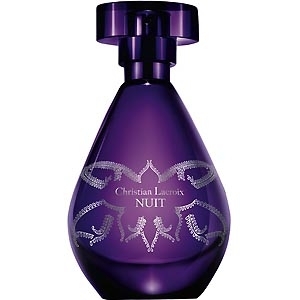 Its middle note reveals a mix of cedar and sandalwood...."
"The fragrance opens with a mix of violet, bergamot and pink peppercorn. 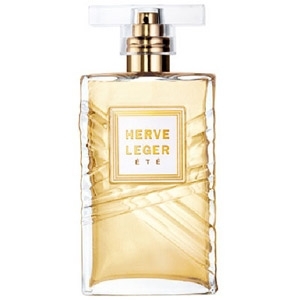 The heart is a floral..."
"The effervescent top notes of citrus and fruit are touched with a whisper of pepper, and..."
"The floral and fruity composition reveals notes of tangy clementine from Italy, blooming magnolia..."
"Femme opens with grapefruit, pear and jasmine petals. 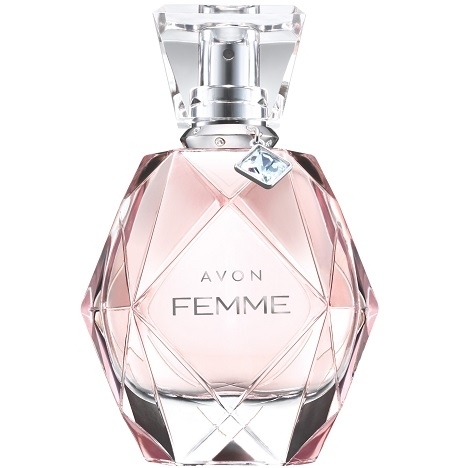 The floral heart gathers magnolia, gardenia..."
"Avon Forever eau de parfum starts with pink pepper and evolves toward a floral heart of orange..."
"Described as a woodsy citrus-floral harmony, this perfume is a tribute to summer. 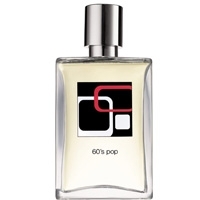 Bergamot, with..."